Are you looking for the perfect get away? 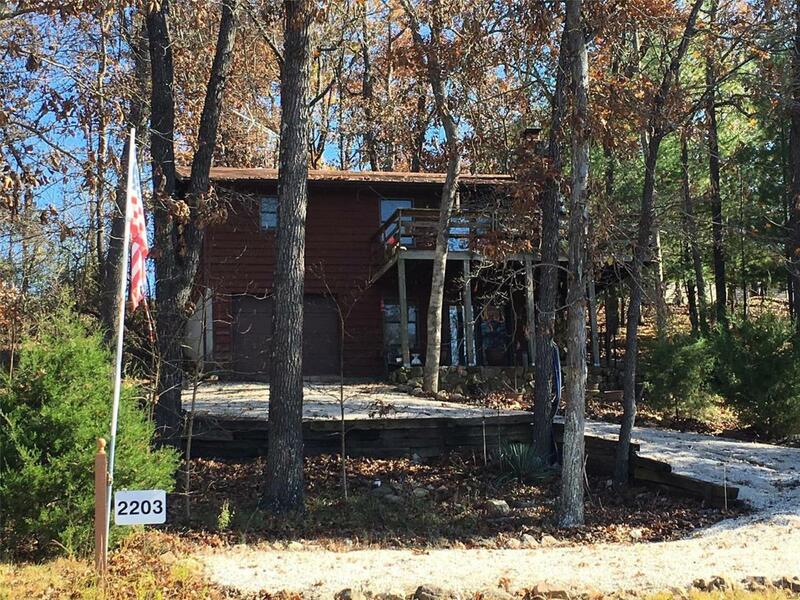 This one story, 2 bedroom, 1 1/2 bath cabin could be yours. It is located at beautiful Lake Perry and features a fire place in the living room and a free-standing wood burning stove in the basement family room. Walk out on the high sitting deck and you have a seasonal view of the lake. A large covered porch on the lower level is a great place to congregate. Build a fire in the pit and get ready to tell some stories. This home is situated on a double lot and includes a newer 14x24 detached shed/garage. Any season is a great time to enjoy the lake! Lake Perry offers a 180 acre m/l spring fed lake, fishing, swimming and boating. An in-ground swimming pool, seasonal restaurant, sandy beach areas, bath houses, play ground areas and much, much more.